Joe is president of Houston-based Nova Technical Services LTD., that provides project management, coordination, and inspection services to the oil and gas industry. 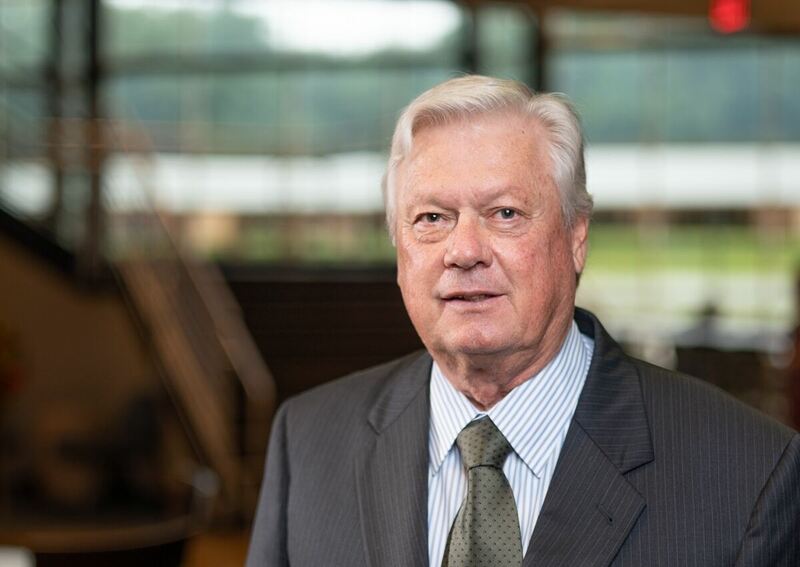 He earned his Bachelor of Science degree in mechanical engineering from LETU in 1970 and attended the University of Tennessee for his master's degree. Joe and his wife, Paula, currently work with and minister to young people from Slavic countries who come to the United States to work at resorts. Joe began his service on the Board of Trustees as the alumni representative. He is active in LETU's KZX society alumni group and is instrumental in planning their reunions. Joe also serves as a business mentor to LETU graduates who are beginning their own businesses.